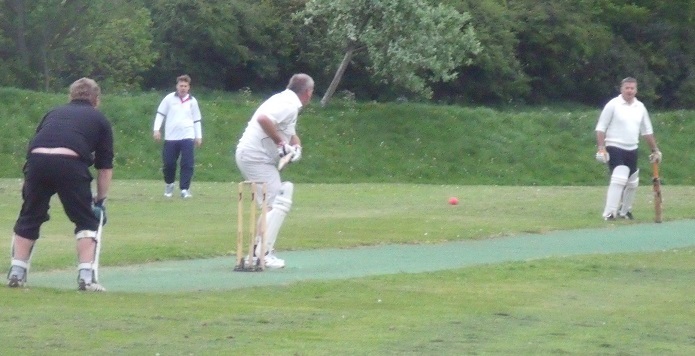 The Dumfries and District Midweek League is the local 20/20 cricket competition in Dumfries and Galloway. League matches are held on weekday evenings e.g. generally on Wednesday or Thursday starting at 6.15 p.m. 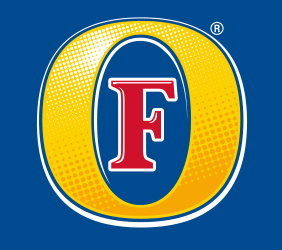 The League also runs the Fosters Shield, a knockout Cup and Mug competition. The League always welcomes new players so if you are interested in some evening cricket over the summer then feel free to approach one of the team contacts. The current teams are spread over the region from Gatehouse to Lockerbie. Or contact one of the League Officials to enter your own new team.